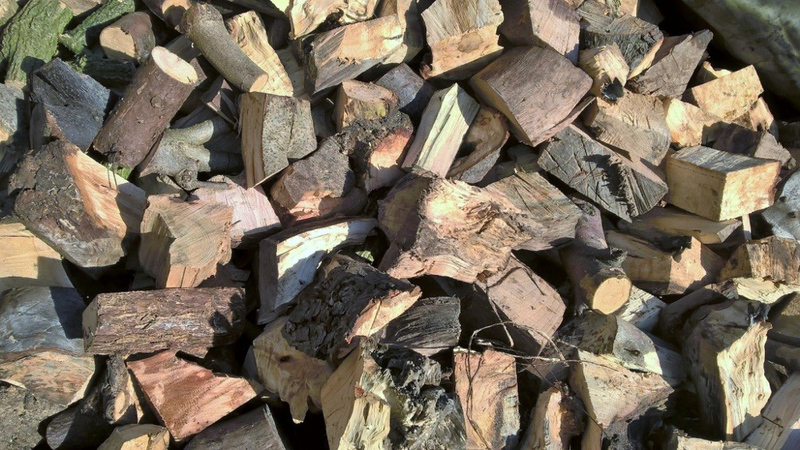 Get prepared for winter and stock up on logs for your fire. Call us on 0117 958 6779. I have just had my first load of logs delivered by the team, great service at a great price. I will be ordering again as soon as I have burnt through this lot.